The new AMKAMAC AIO I/O system enables a more compact design, easier installation, and faster commissioning. AMK introduced its new modular I/O system at spc ipc drives in Nuremberg. The modular design ensures fast commissioning and intuitive handling. 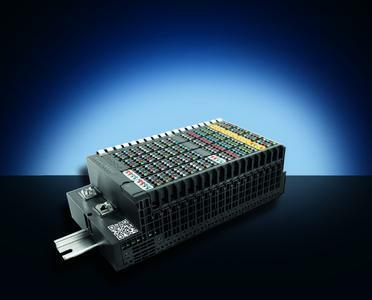 Suitable for all AMK systems, the reliable I/O modules provide easy, fast, and tool-free installation. The “PUSH IN” direct connection system saves time and minimizes errors. 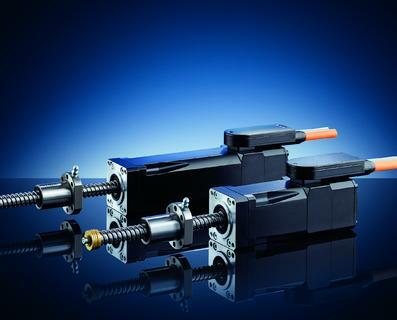 The pluggable connection level enables fast and secure connection of sensors and actuators with preassembled cables. The high-speed system bus reaches up to 256 DI/DOs in 20 μs. The AMKAMAC AIO system features extremely fast response time, fast addressability, and precise mapping of processes in the plant with up to 1024 I/O channels per station as well as large performance reserves for future uses. Thanks to its extremely slim module width (only 11.5 mm) and small number of incoming supply modules, significantly smaller control cabinets are possible with AIO, thereby increasing the flexibility of your design. Components can be replaced during operation load-free, thus without having to disconnect the bus interface and voltage supply. With the internal highly-loadable supply path, the I/O system enables operation of 64 modules with a single incoming supply at the coupler. It has freely selectable sensor connection options (2-, 3-, 4-wire system), The LEDs placed directly on the module, each channel, and the cable connection make status queries and diagnostics easier. 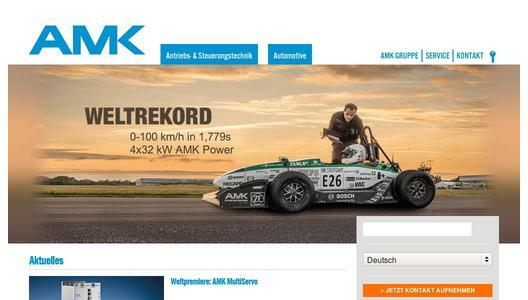 The AMK Group, a family-owned company with headquarters in Kirchheim/Teck, Germany, has been one of the market and technology leaders in the electric drive technology, control technology, industrial automation engineering, and automotive areas for more than five decades. Leading technology results from know-how and passion. 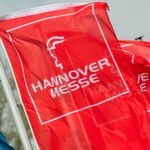 Whether servo motors, intelligent servo converters, PLC controls, or e powertrain solutions for the automotive industry - the innovations developed in Kirchheim/Teck are ensuring technical advancements in numerous industry sectors. The know-how and passion of our over 900 employees worldwide set the machines, systems, and automobiles of our customers in motion. Day after day.